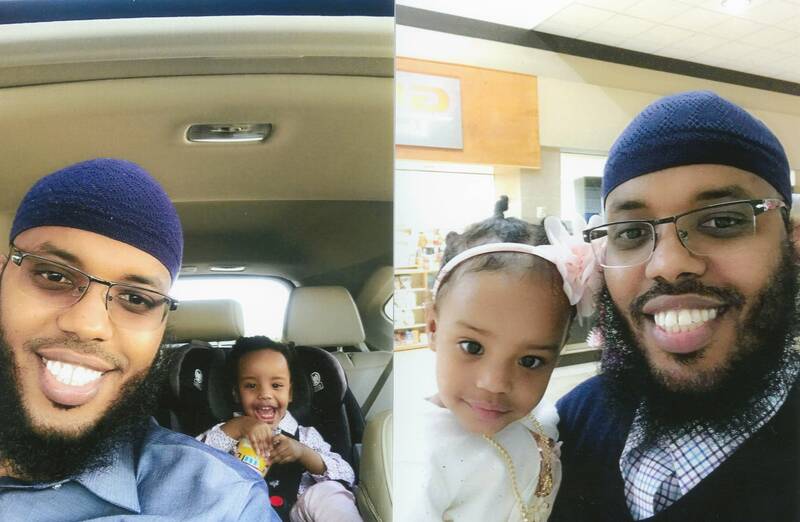 One of the men, Guled Muhumed, a Somali native from Rochester, Minn., says he was exposed to active tuberculosis while initially detained at the Nobles County jail and not given proper treatment as he moved around five different detention facilities in three states. According to the attorney's report, 14 men were exposed to the disease. Minnesota Health Department officials have confirmed one active case of TB that was reported in Nobles County in February led to exposures in Freeborn County. Although the department said it does not report data by facility to protect patient privacy, multiple detainees were held in Nobles and Freeborn county jails in mid-February before being moved out of state to get ready for a charter flight to Africa. The department also said it's conducting two TB investigations at the same time in Nobles and Freeborn counties after identifying 100 contacts. The Refugee and Immigrant Center for Education and Legal Services (RAICES), Texas A&M School of Law Immigrant Rights Clinic, and University of Texas School of Law Immigration Clinic jointly filed the complaints demanding the U.S. attorney investigate the abuse. Lawyers interviewed 30 men who stayed at the West Texas Detention Facility in Sierra Blanca. In the report, they allege that the men were called "monkeys, animals and terrorists" by guards and officers. The report cites interviews with the men, who say the abuse has been unprovoked. They report indiscriminate use of pepper spray, inappropriate use of solitary confinement and denial of medical care. "Detaining these men in terrible conditions and tearing them from their families, when they risk being persecuted or killed in Somalia, is utterly inhumane," said Fatma Marouf, professor of law and director of the Immigrant Rights Clinic at Texas A&M University. Several inmates described facility conditions to MPR News as unhealthy, dirty and exacerbating illnesses all around. "There is no air ventilation," said Abdullahi Jama of Minneapolis. "Some of us got really sick." ICE moved the detainees this month from the West Texas Detention Facility to Coastal Bend Detention Center, where they are currently held. When Muhumed arrived there in the middle of the night, he found something in his cell that startled him. "We found a snake. The cell that I was in, we found a snake," he said in an interview. "And when we reported it, [the guards] were afraid of us more than they were afraid of the snake biting us. They didn't even give us a chance to open the door for us. They were scared that we might attack them." The attorneys' report goes on to say that the detainees were repeatedly assaulted, punched, kicked and slammed against the walls. It alleges that in one case, an officer elbowed a Somali national six times on the back of his neck while the man was handcuffed and held down. The group sent the complaint to the U.S. Attorney's Office, the Department of Homeland Security and the Office of the Inspector General. Attorneys are asking officials to grant the detainees reprieve from deportation while they investigate the abuse. "If they get deported, that basically washes away all the evidence," Marouf said. She added that she received a response from the U.S. Attorney's Office acknowledging the seriousness of the allegations. A spokesperson for ICE said in a statement that the agency was not aware of the allegations prior to the release of the report. The agency said it provides several levels of oversight to ensure detainees reside in safe and humane environments. "ICE maintains a strict zero tolerance policy for any kind of abusive behavior and requires all staff working with the agency to adhere to this policy," the statement said. "All allegations are independently reviewed by ICE's Office of Professional Responsibility."